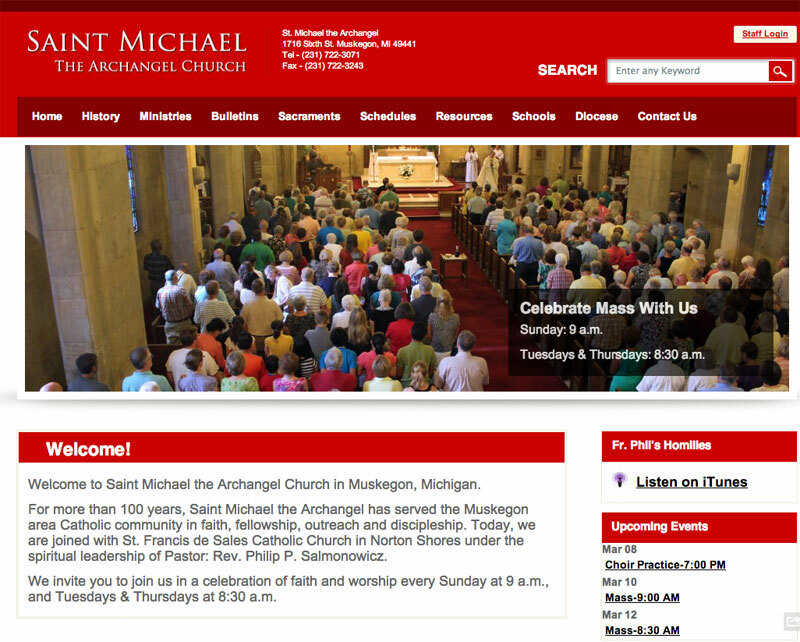 Toward the end of least year, 2012, probably around November or December, I got the opportunity to help out a friend rebuild a local church’s Web site – Saint Michael The Archangel Church of Muskegon, Michigan. It’s a church that is very dear to my family – as my older brother and I actually started our education as young boys at their school. Some of my earliest and most fond memories were spent during recess on their playground. So when my friend asked for my help I jumped at the opportunity to be a part of it! I should be very honest in that the majority of the work setting up the site and making the final decisions were all handled by my friend, so they deserve all of the credit. I merely helped out with some of the Back End development and with tweaking some of the Front End design. We started the project with a very clean theme called Wisdom, which already had a lot of the foundation that we were looking for in a Web layout. 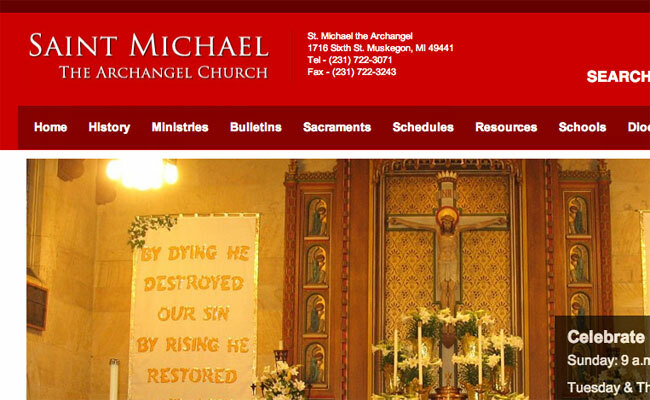 It seemed to suit Saint Michael’s rich Polish heritage quite well with the strong red look to the design – much like colors in the Polish flag. Probably my favorite part about helping develop this Web site was the challenge to create a way for others to update the site with new bulletins and podcasts – and to make it as easy as possible in doing so. This is why I enjoy WordPress as a Web Publishing Platform, because with a few plugins from the great Open Source community on WordPress.org – we were able to do just that! I was able to hack together a plugin that would list media files once they were properly tagged on the backend. After that, all I needed to do was create a page and alter the way it lists out. After a few late nights of cracking the code on what makes this particular plugin tick, I was able to successfully do so. And the end result is a church very dear to my childhood can now stay connected with it’s followers online in their own setting – respecting their great history and passing it on to the next generation. I’m very proud for this. Thank you! 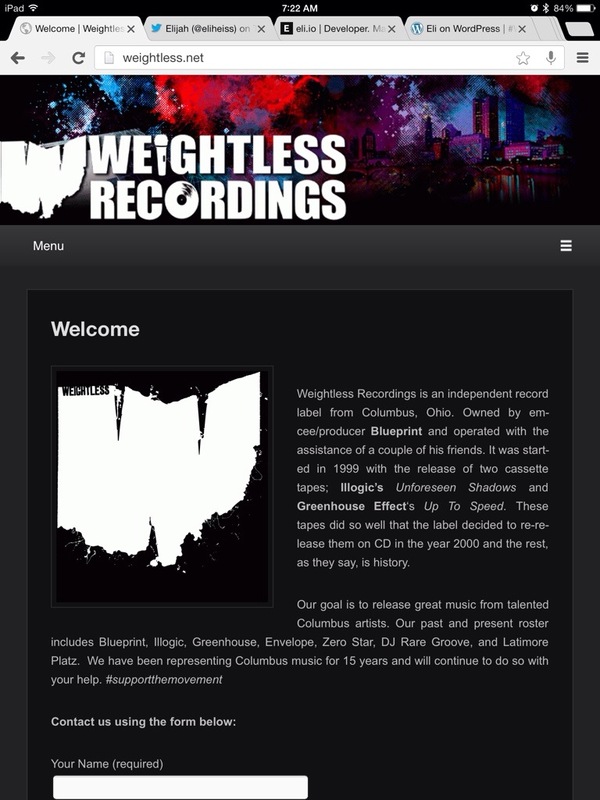 Back in 2012, sometime between April and June, I helped a friend relaunch their Web site. 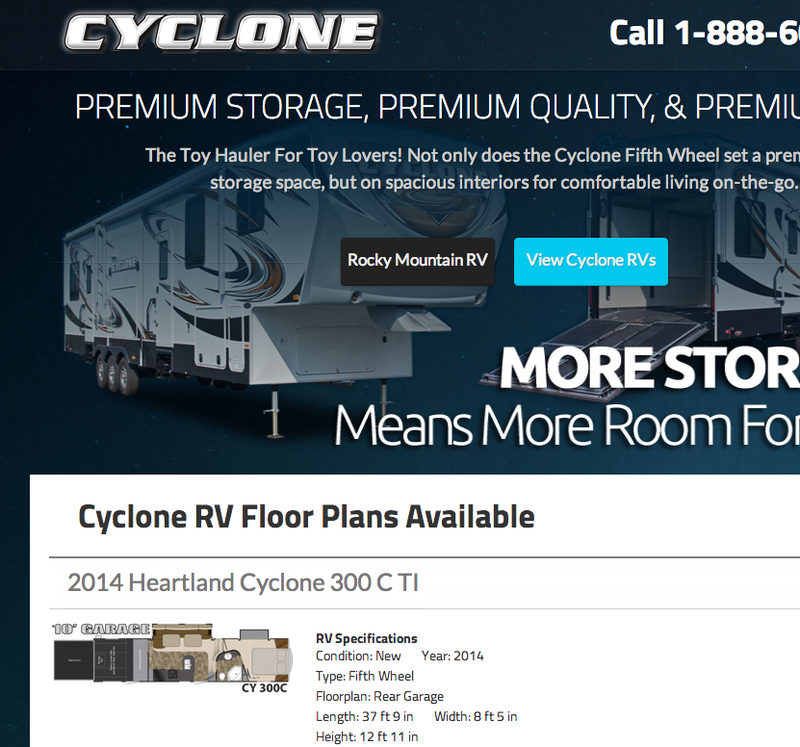 The redesign had a personal touch to it that the owner really loved, and I enjoyed building it for them. 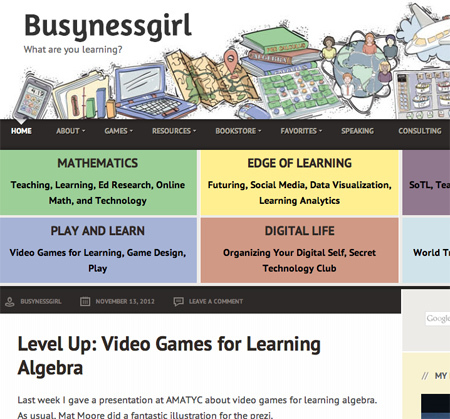 The Web site is Busynessgirl.com, and it is run by a very passionate, driven, and inspiring person named Maria H. Anderson. 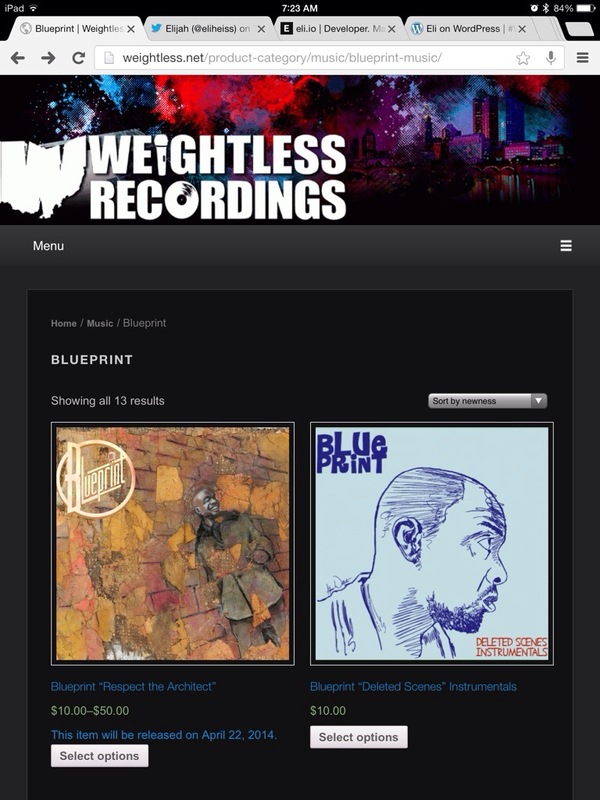 We used a theme called Streamline from the Genesis Framework to rebuild the WordPress site. One of the advantages I had in this rebuild was that the owner was a WordPress power user. In a lot of ways she knew more about the User Experience of WordPress than I did – as I tend to build them more than use them. So in a very good way, Maria challenged me to rethink some of the things I normally took for granted when building a WordPress site for a client. One of the main themes throughout the site comes from Maria’s vision herself – to have an inviting and playful spirit to the colors and theme of the site. 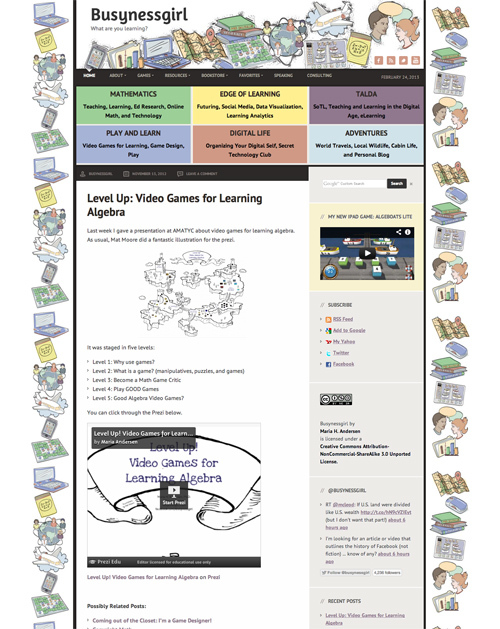 We found a way using CSS to modify which of the educational background images would be highlighted based on what section of the site you go to, which I think added a really great feeling to the usability of the Web site. Cudos to the curator for such a great idea. 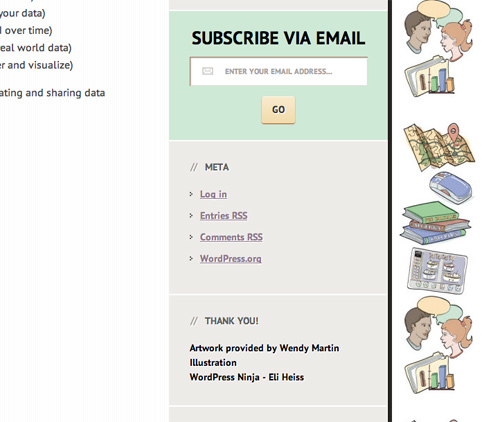 As a token of appreciation she insisted on plugging me in the sidebar credits of her Web site as a WordPress Ninja. At the time, I wasn’t too concerned with being linked to or credited for my work online, but looking back I’m very thankful that she did so. It’s important to let people know what I specialize in whenever given the chance. As I’m trying to make a name for myself in what I love to do, I’m finding self-branding is everything. Please check out her Web site and let me know what you think. If you’re a math junkie or love learning – which everyone should! – you’ll be sure to love it. My favorite section is the Edge of Learning. In sharing this project with everyone I hope to show my gratitude to Maria for showing me how to take myself, Elijah Heiss, serious as a professional WordPress Developer.